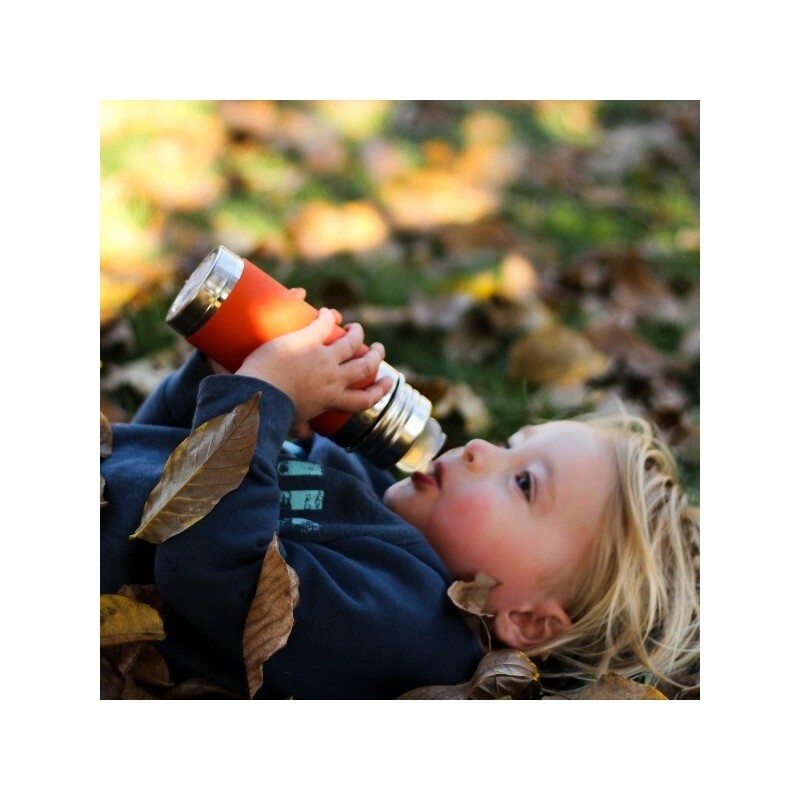 A stainless steel sippy bottle designed to be used for years, not months, by utilising adaptable lids. 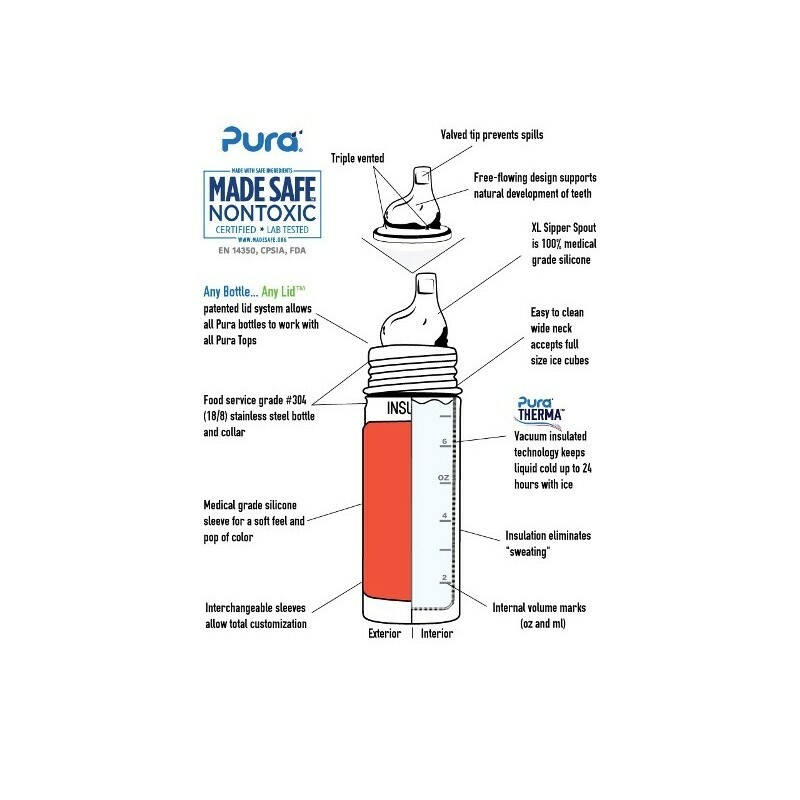 This bottle is fitted with a XL Sipper Spout and suitable for ages 6+ months. 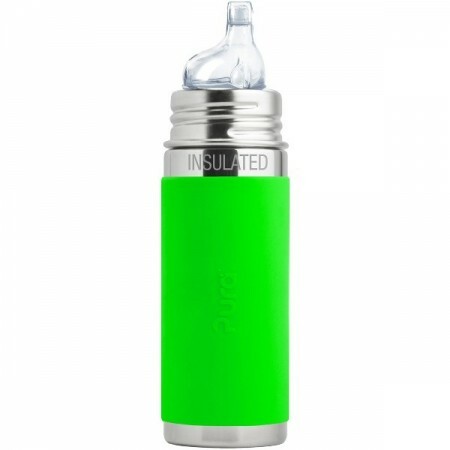 Features a grippy, green silicone sleeve and slim profile vessel for small hands. Includes a travel cover for transport. Insulated warm or cool liquids for up to 6 hours. 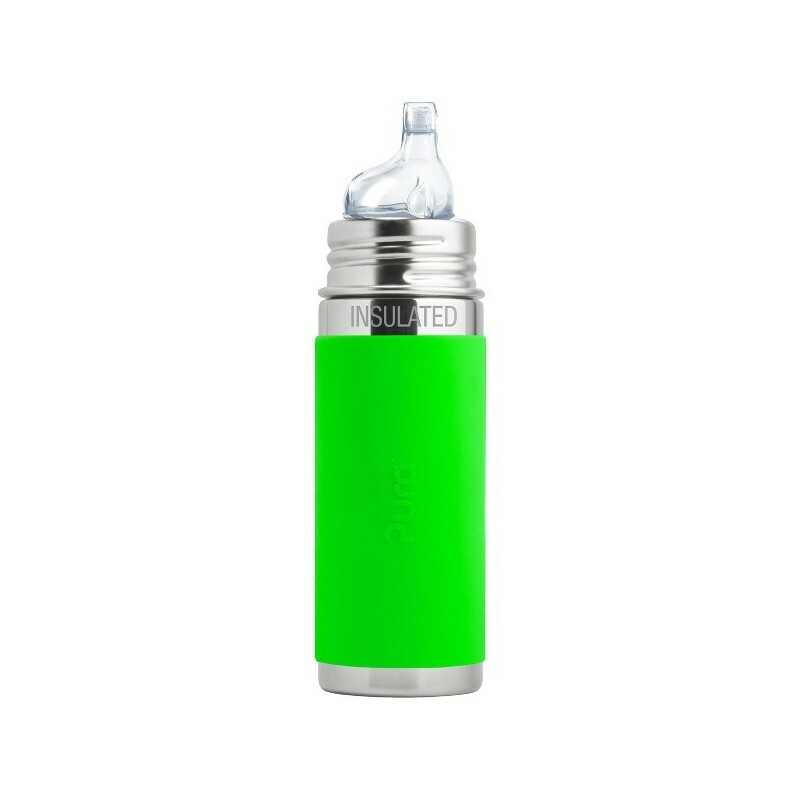 260ml capacity. Keeps liquids cool or warm for up to 6 hours. Fitted with XL Sipper Spout, a no-spill spout. Great plastic free product, however was disappointed with its unnecessary packaging containing plastic.